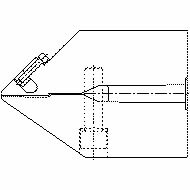 Plastic disposables, the world over have gained immense popularity especially as a throw away item for a wide variety of applications. 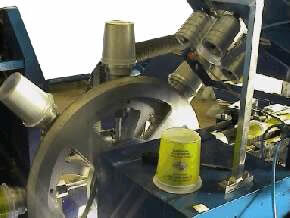 The most economical method to produce these types of disposables is by thermoforming. 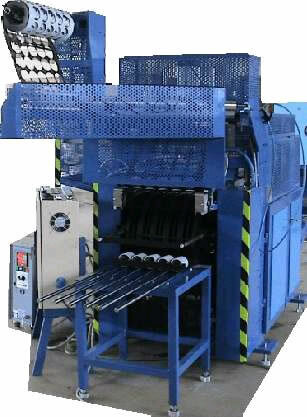 A complete in-house plant to manufacture these containers right from extrusion to forming to printing and recycling the scrap is now available have emerged as the dependable source to supply such plants on a turnkey basis with all related accessories required to run the plant like moulds, air compressor, chiller, Scrap grinder etc. 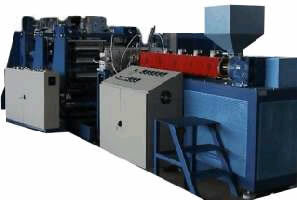 Basic raw material, high impact polystyrene, is used in the form of granules in the compact sheet line extruder and converted into sheets. 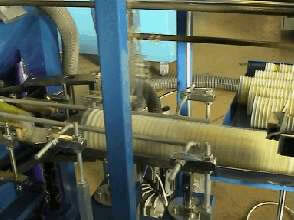 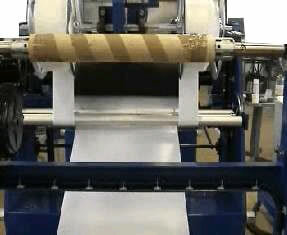 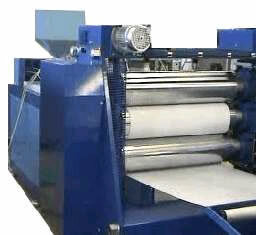 These sheets are then fed to the thermoforming machine where it is formed into the desired container. 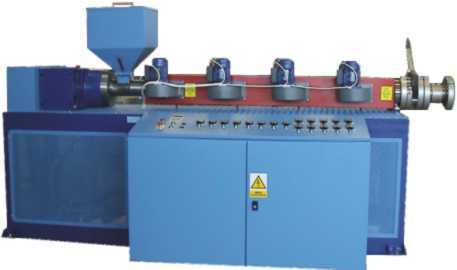 The trim wastage thus generated is ground into very fine pieces in the grinder and then recycled into the extruder along with virgin material. 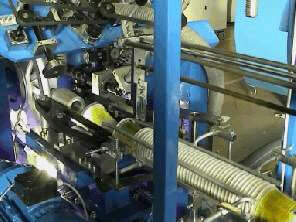 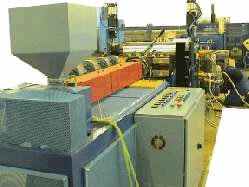 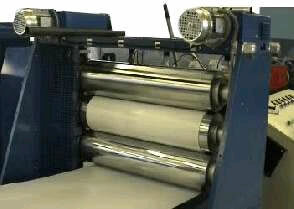 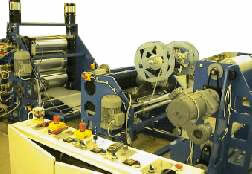 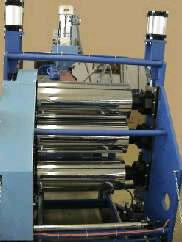 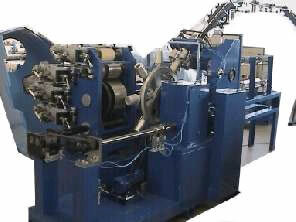 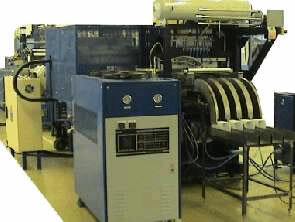 Containers thus formed on the forming machine are beautifully decorated with a multi colour dry offset printing machine. 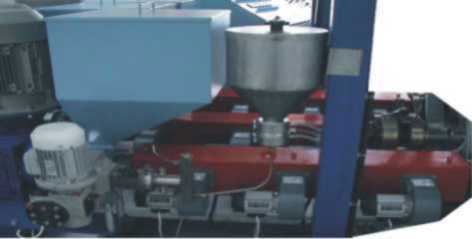 Thus the plant is complete making it more lucrative and ideal for actual users and for commercial production. 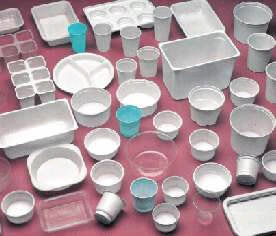 Varieties of thin walled plastic disposable containers like drinking- yoghurt glasses for hot and cold beverages, ice cream cups, fast food packing, tumblers, bowls, etc. 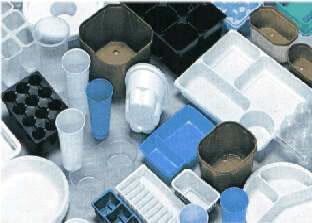 Containers for strawberries and other agri products. 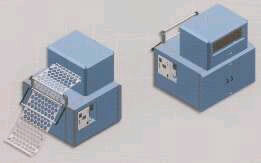 Lunch/dinner/snack trays. 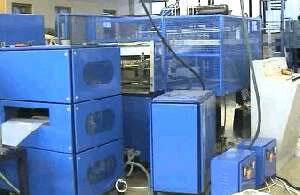 Blister for batteries, toys and products of irregular shape and numerous packaging applications. 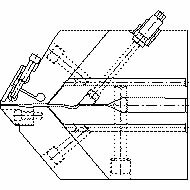 Consists of heavy duty Die Pillar Set guided by linear motion push bearing and driven by set of cams coupled to the drive. 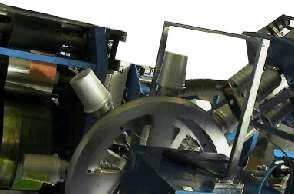 Shaft mounted speed reducer with an adjusted V-belt and AC drive enable high and optimum production. 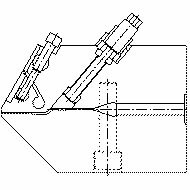 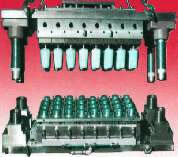 Fine quality within walled disposable are formed by plug assisted pressure forming. 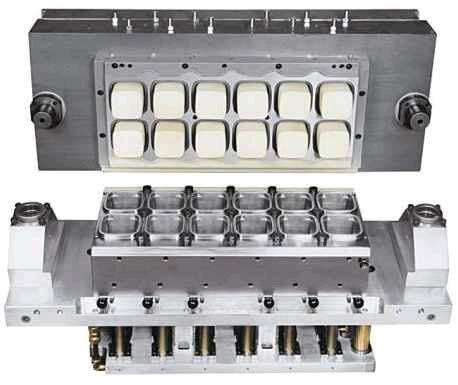 Thin walled containers are formed, cooled, cut and ejected at the same forming station. 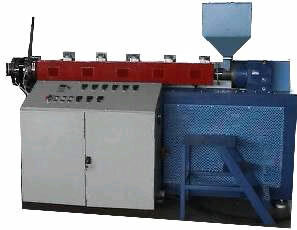 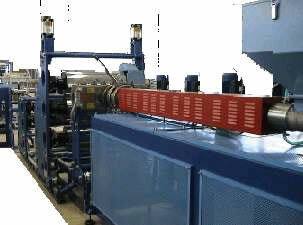 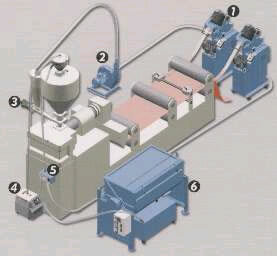 This is a strong and balanced system for accurate forming cycle. 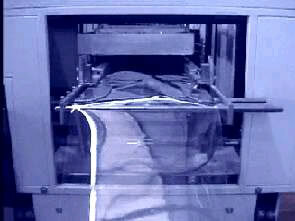 Entire forming cycle is controlled by the cam movement. 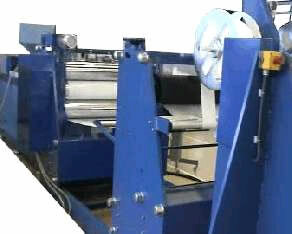 Die mounting and removal is also very easy.